Need A Departmental SPSS License? Staff and faculty may only install this software on University-owned or controlled computers. You may not install the software on personal computers or laptops that are provided to students, doing so will place the U of S at risk of non-compliance and all licensing for SPSS removed campus-wide. 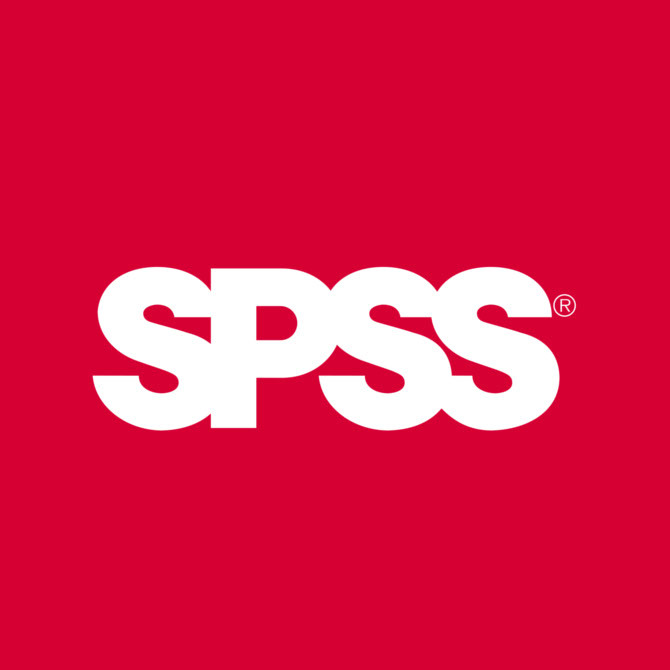 Faculty and staff at the U of S are able to buy a one year license of SPSS. The license price is not pro-rated and expires July 1, 2019. Current licensed users of SPSS will be notified by e-mail before the expiry date. Licenses purchased under this program must be charged to either a CFOAPAL account number or to a PCARD. Licensing is $66.00 plus applicable taxes per year, per computer (Windows and Mac OS X). 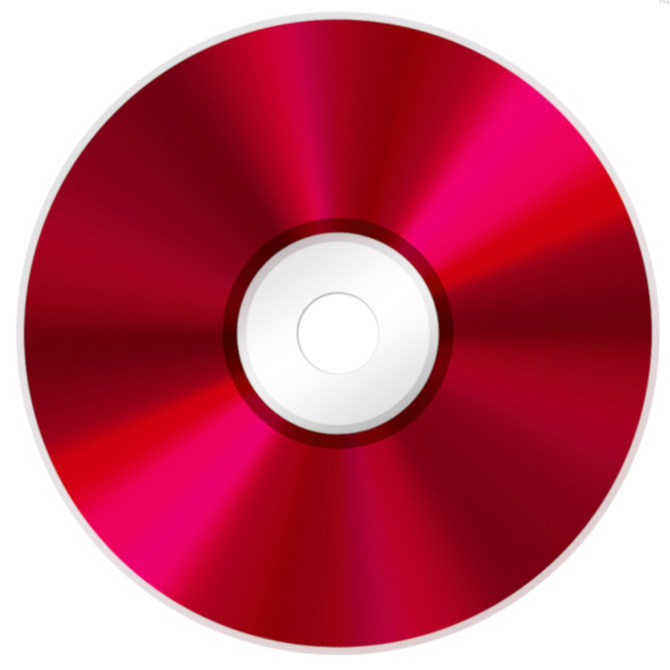 Staff and faculty may purchase a copy of the installation disks for $20 (+ tax). Needed software can now be installed on the Software Centre on managed University systems. For more information, please click here. SPSS v24 is the most current version available to the UofS. We also have keys available for earlier versions. We may be able to supply older keys on a case-by-case basis, please email ict_acquisitions@usask.ca with your request. The latest version of JAVA is required for all Windows & Mac Operating Systems. All System Updates must be completed prior to installation. The department of Information and Communications Technology has elected to cover the costs of SPSS for student labs across campus. This includes the virtual lab along with many locations within colleges. The use of SPSS in these labs must be restricted to teaching only, so no research or other work that is beneficial to the U of Sask is permitted. For more information about Lab Licensing, please contact us at ict_acquisitions@usask.ca about your request.